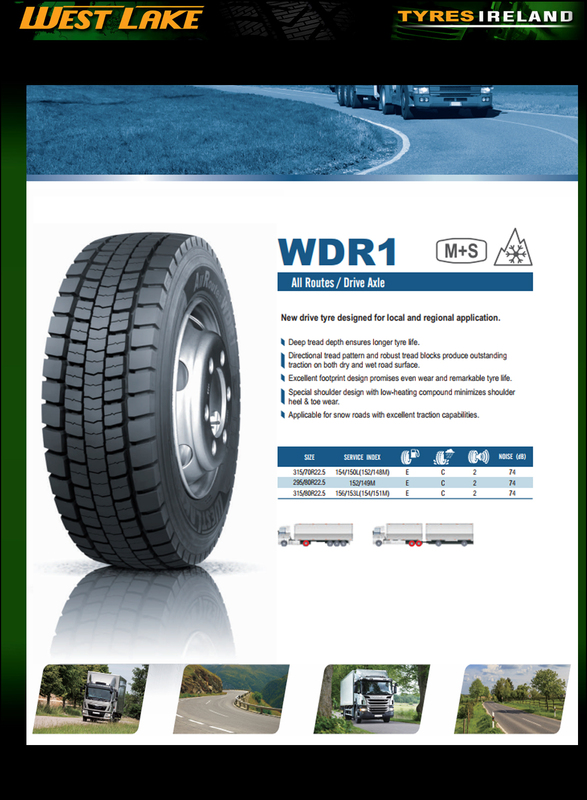 New drive tyre designed for long haul and regional application. 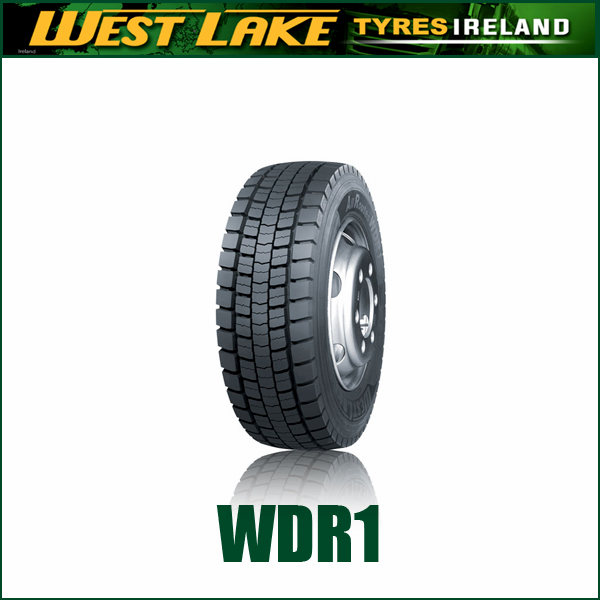 Deep tread depth ensure longer tyre life. 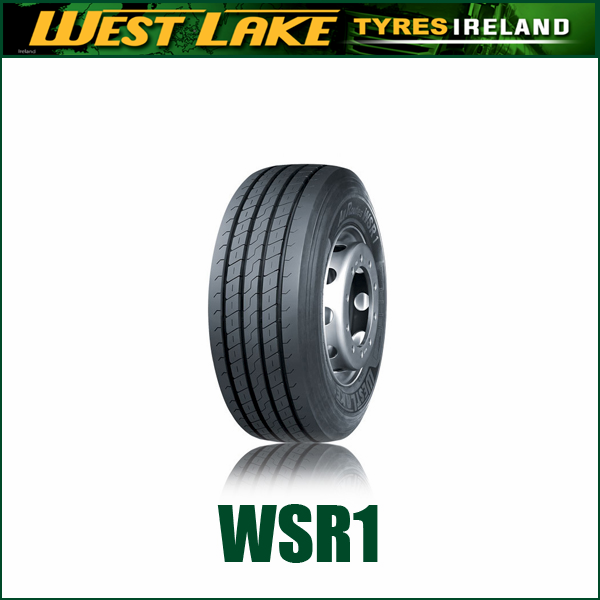 Directional tread pattern and robust tread blocks produce outstanding traction on both dry and wet road surface. 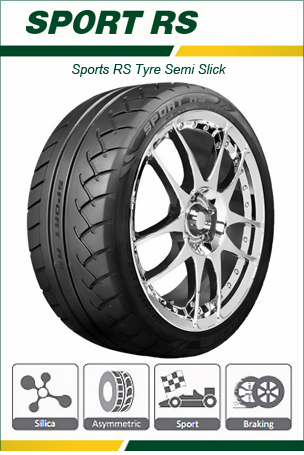 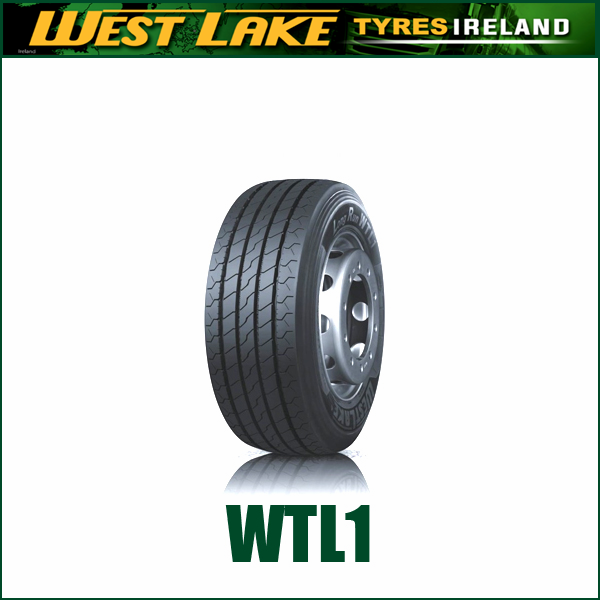 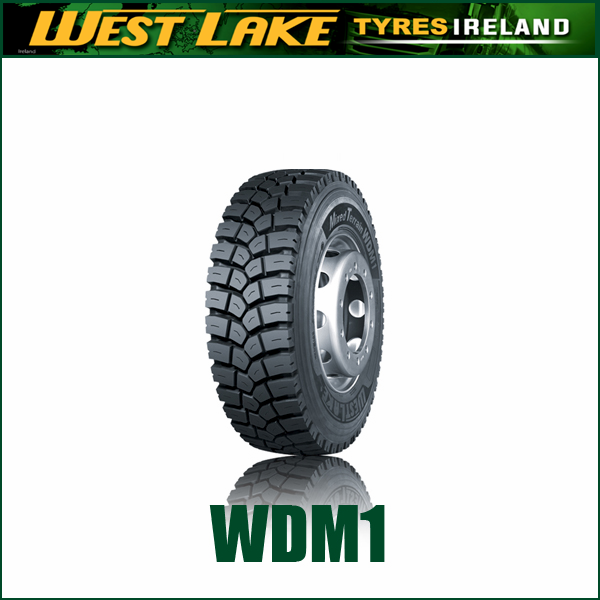 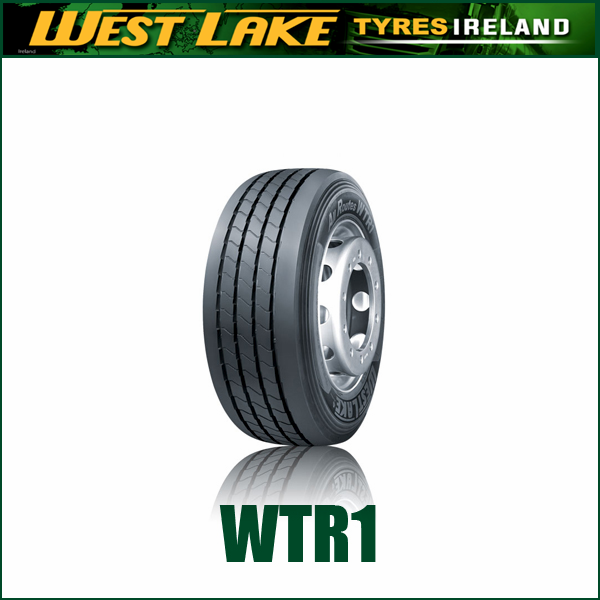 Excellent footprint design promises even wear and remarkable tyre life.Special shoulder design with low-heating compound minimize shoulder heel & toe wear.